Feedback gives you insights into your business you would not otherwise have and highlights what actions you need to take to make sure your business stays on track. Surveys are great ways to get feedback from your customers – in fact, from anyone who is a stakeholder in your business. In this article, we take a look at the different types of market research survey and how you can use them for your business. 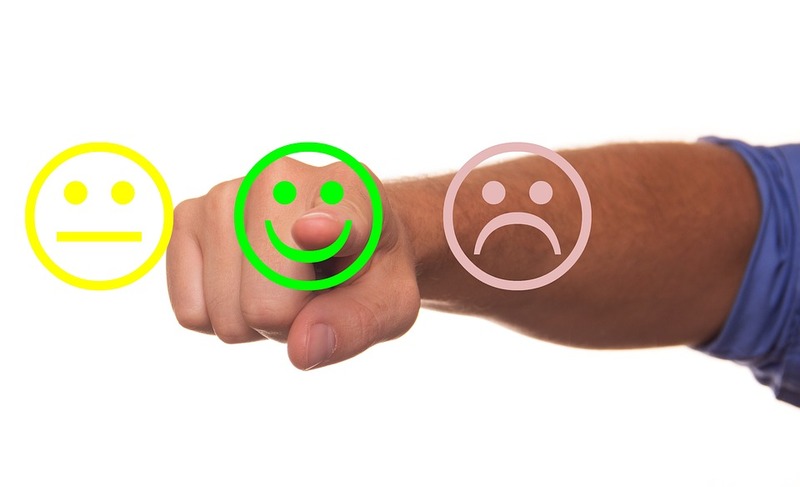 There are various ways to measure customer satisfaction levels. One of these is the Net Promoter Score (NPS), which is an index that measures the willingness of customers to recommend a company’s products or services to others, and can be correlated with revenue growth. Target Audience. Ensure you are surveying the right segment of your audience e.g. people who have bought a certain product or live in a certain area. Timing. Offer the survey as soon after the purchase as possible. This will help to increase your response rate and will give more accurate results. Perceived Benefit. Assure respondents that their feedback is relevant and that it will be acted on – and make sure you act on it! This type of survey determines what your customers’ expectations are about an experience with your product or service, and is useful for helping you to create a more impactful customer satisfaction survey, as well as giving you a heads up about any changes you need to make your brand. Attitude and expectation surveys will also give you an insight, among other things, into your website’s performance and customer service levels. An attitude and expectation survey can also be used to track employee attitudes and can help you to keep your best employees. Be careful not to survey your customers (staff and other stakeholders) too frequently, as survey fatigue can set in, the response rate will decrease and otherwise good relationships can suffer. For more information about a survey for your business click here or contact us here.